Just think how much better the world would be if people took the ninth commandment seriously and actually lived by it: "You shall not bear false witness against your neighbor." For one thing, people would not be constantly having to siphon the bile spewed by the SPLC from the public discourse and defend themselves to the point of bankrupcy from the relentless and inhuman attacks of lawfare. For another, we would not need to see a mild-mannered young person's education interrupted and his character assassinated by false accusers who then invite well-deserved punitive lawsuits for the benefit of righting the public record. For another, preachers would not then need to remind people that the origin of lex talonis itself has its roots in false accusation, namely, that the punishment for false accusation, to be imposed on the false accuser, is precisely what the accused would have received had the false accusation been true. In short, if your self-hatred is such that you feel it necessary to hound someone else to hell with your psychological projections and false accusations, well, don't be surprised when the hounds soon turn on you. They will, you know. And you will be the one to pay, not the one at whom you point your Satanic finger. Every year just a few more people find their way to this little Christmas storybook, but it awaits discovery by a much larger readership. You are most welcome to spread the word any way you can: buy it in bulk, give it as a gift or an upscale "card," mention it in lists and slideshows featuring best Christmas stories or books, adapt it for your pageant, etc. It's one little way to remind people "what Christmas is all about," to coin a phrase. God bless you, and have a very Merry Christmas! This is to document the recent correction of several errata in the first pressings of Johannes Oecolampadius (1482—1531), Sermons on the First Epistle of John (A Handbook for the Christian Life). In addition to a number of spelling corrections, two dates on p. 5 were off by a factor of ten: JO matriculated in Tübingen in 1513, not 1523, and he left Tübingen in the summer of 1514, not 1524. [Apologies to Jeff Fisher for introducing this error into a quotation taken from his fine work.] Also, on p. 9, I have changed "John Chrysostom" to "the Greek Fathers", and after "the sermons of Chrysostom," inserted the phrase, "begun in Mainz," which is more accurate. The influence of Chrysostom on JO is undoubtedly the most decisive, but as Staehelin's reconstruction makes clear at several points, it is only in Mainz that JO's work on this particular Greek Father begins. 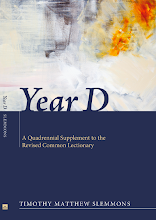 Any copies of this translation ordered after November 16, 2018 will reflect these most recent corrections. Anyone with earlier copies may wish to pencil in these corrections. A speaker I heard last evening, a representative of my denomination, seems to think sermons should be jettisoned in order to make worship more conducive to intergenerational experience. This was not an offhand comment, but is apparently a regular feature of this talk which he takes on the road. According to his reasoning, since the sermon is the element that children cannot endure and often becomes the reason for their dismissal, we should get rid of the sermon. No thought given to what might make the sermon more intergenerational. No thought given to what God might have at stake or be doing in the sermon. 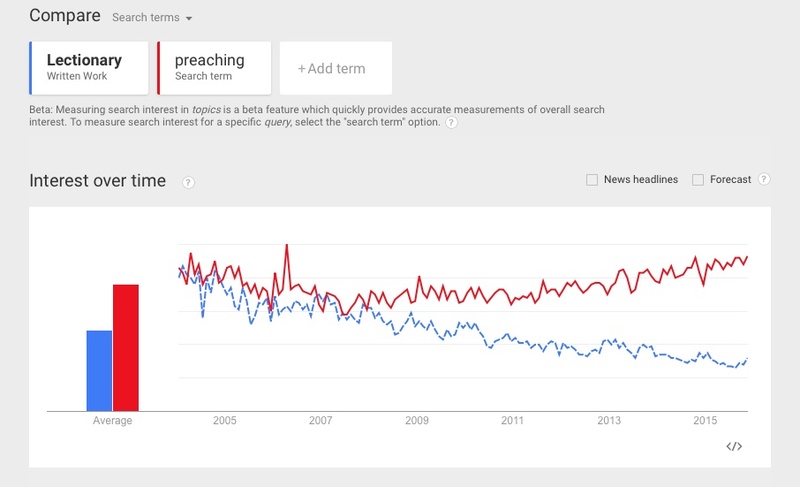 No thought given to what the Bible has to say about preaching. No reference that I can recall even to the presence of God in worship. While I am all for keeping children in worship and fostering intergenerational church, I find this attack on the sermon (which included a direct attack on the children's sermon), let us say, weighed and found wanting, to put it as mildly as possible. Meanwhile, here are a couple of humble attempts at intergenerational sermons (both in the narrative mode) that, after being shopped to numerous publishers, were finally self-published, since envisioning an intergenerational audience fails every acquisitions editor's first test, which is that the author has clearly defined a very specific audience and written everything directly for that level of cognitive development and that particular context. 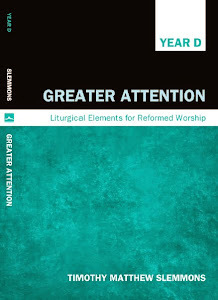 Also, here is a recently reprinted denominational publication from the late 19th c., which advocates for the children's sermon and includes sixteen such sermons from the period that should challenge any notion that we are able to clearly define or sector discrete levels of cognitive development. In short, just as adults can read, enjoy, and be formed by children's literature, these sermons too can be read with formational value by an intergenerational readership. Readers of this blog may wish to note that all related FB pages have been deleted in recent weeks, with my main personal FB page finally deactivated today. This simple, classic treatment of The Children's Sermon, by the Rev. John C. Hill, was published in 1882 just before he and his wife left their parish in NY and embarked on a four-year missionary journey to Guatemala. Here it is, newly reissued with just the briefest explanation from the author and sixteen short, but substantial, sermons—substantial in that they actually "preach" in a way that children's sermons today frequently fail to do. This fresh reprint of a historical denominational publication comes with a short introduction for preachers from yours truly.